When your researching into crowdfunding, and the campaigns that have raised millions of dollars, it is easy to get disheartened and wonder where all that money came from, those guys must have had a full staff team working for months to get that much traffic. Well, you’re not completely wrong. There are typically hundreds of sources that can lead to sales, but it can mostly be misleading. When researching those hundreds of sources, you may realise that they all fit into four different categories, and they generate the majority of funds for campaigns. Understanding them will make your marketing a lot easier, it will let you focus on the area that will get you the most funding, saving you time and effort, which are very valuable. You need to build this list before the campaign launch, it is a list of people that are interested in purchasing your product when it has launched, there are many ways of building a pre-launch email list, my personal favourite is Facebook advertising. We have found that around 90% of the sales from the Pre-Launch list will come from the first 48 hours. 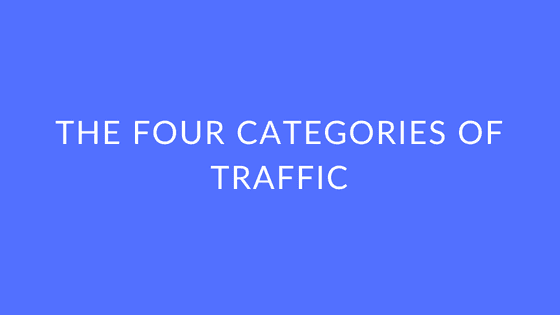 Driving sales immediately to your campaign is the goal, however, this one category is not enough to get your funded and beyond. Facebook’s targeting is getting creepy, but lets not dwell on that. The targeting is PERFECT for your campaign efforts, it is better then Google and Twitter in ROI. I’d recommend that most, if not all your advertising budget goes to Facebook. Facebook advertising will be with you until long after the campaign has launched, if used well, it keeps a consistent stream of traffic to your campaign, depending on how good your doing on the platform, depends on whether or not you scale. Landing good PR will provide your campaign with credibility & sales. Credibility on a crowdfunding campaign gives an incredible boost to your efforts, reducing risk and increasing trust in the eyes on potential backers. This is where top tier placements you’re your campaign in the minds of millions of people, and from there the sales start to form an orderly queue. This category will come in waves, you’ll get a placement on some media site, get a lot of traffic and sales, and then it will disappear just as quickly as it came, good news though, PR comes a lot easier when you have already landed a successful story. The one and only real reason to launch on a crowdfunding platform is that the website gets millions of visitors without your campaign, tap into that, and you could earn a great deal more funding then initially anticipated. However, you will only perform well in this campaign if you have done well in the other three, drive sales through your pre-launch email list, Facebook advertising and PR. Then, and only then will you start to see the platforms community get behind your campaign. The platforms have ranking systems, the more popular your campaign is, the higher you are in the rankings!